Remembering Morgan Hasty :: RickeyStokesNews.com! 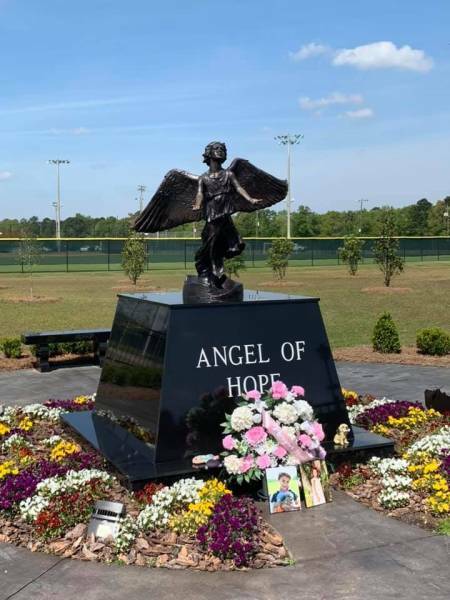 Thank you Sandra McLendon for placing these beautiful flowers at the Angel Of Hope for your beautiful granddaughter Morgan Hasty who went to be with her Lord And Savior 4 years ago today. “ How in the world has it been 3 years since Morgan went to Heaven? Sometimes it seems like forever, yet sometimes the pain is so real and it seems like yesterday. If I could just give her one more hug or hear the words “I love you mama” just one more time. I feel like she is missing so much – watching her big brother play his senior year in basketball and baseball, growing up with her cousins, birthdays, holidays, weddings. But she is right there with us in all of these things and besides, she is with Jesus! She’s not missing a thing!! 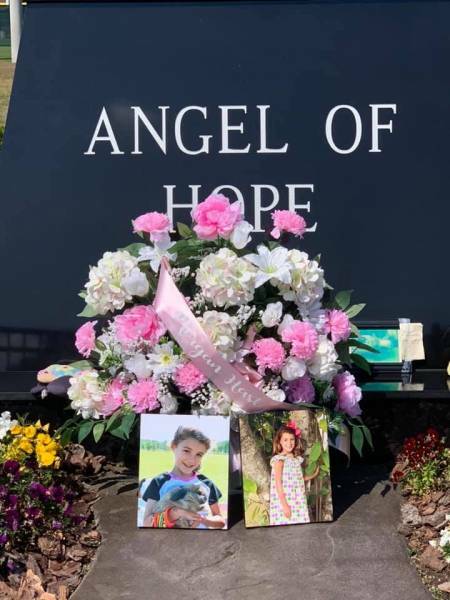 We are so thankful for those God-winks along the way that remind us to smile – Morgan would want us to smile and laugh. She would want us to live life just as hard as she lived it, find those rainbows in the storms, and love. Love God, Love others. 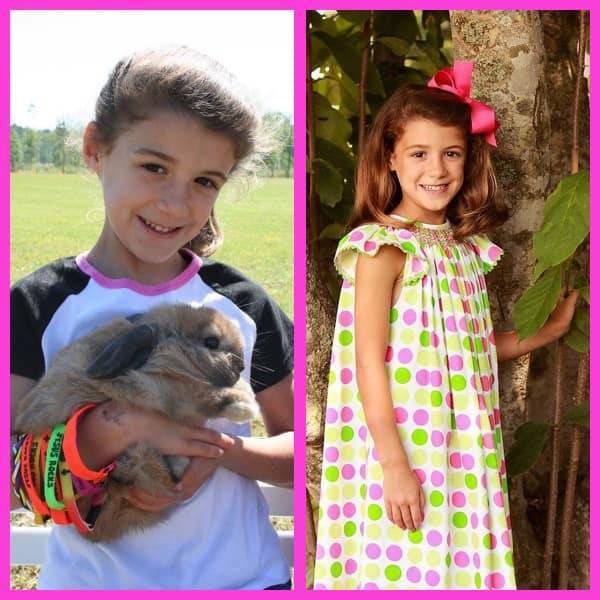 I pray that I can make a mark on others like Morgan did in the short 11 years she was on this earth.